Amber Capital is pushing for new board members at the $3.7 bln French group. That’s largely symbolic since a funky structure gives boss Arnaud Lagardere control. But the pressure is useful at a time when the unwieldy company is thinking of selling its peripheral media businesses. Activist investor Amber Capital will oppose the re-election of the chairman and one other director of Lagardere Group at the French publishing and retail conglomerate’s May 3 annual shareholder meeting, the Financial Times reported on May 2. The London-based fund, which owns nearly 4 percent of Lagardere’s share capital, is proposing two replacements for the company’s supervisory board: Helen Lee Bouygues, a former partner at consultancy McKinsey, and Arnaud Marion, a corporate restructuring specialist. 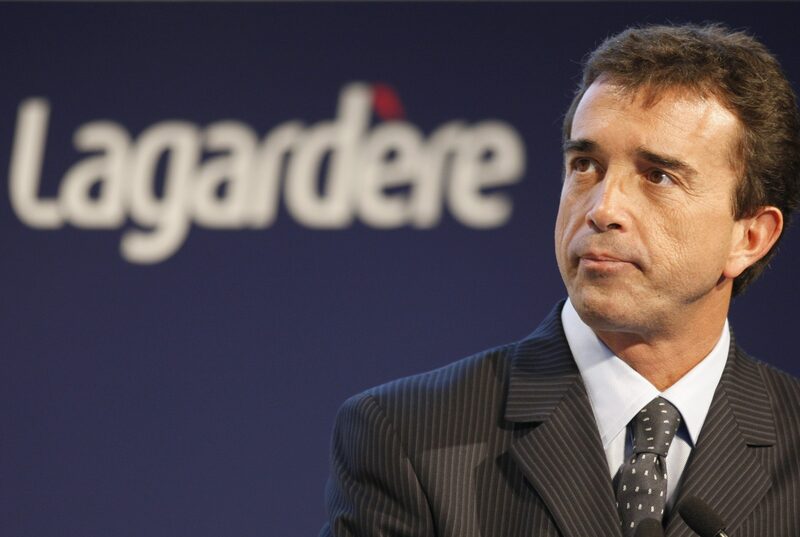 Lagardere’s managing partner, Arnaud Lagardere, owns just 7.4 percent of the company’s share capital but controls the group as a result of its limited partnership structure. The company said on April 18 it had started talks with Czech Media Invest over the sale of its French magazine titles, including the famous "Elle" magazine. Lagardere would keep its Europe 1 radio station, Paris Match magazine and Le Journal du Dimanche newspaper. Lagardere’s shares are down 11.6 percent so far in 2018. They were trading at 23.63 euros at 0835 GMT on May 2.